Bully Walks every year. They are not only a great way to have some fun, excercise & to meet fellow Bull Terrier lovers but more importantly these walks assist with promoting the Bull Terrier Breed and educating the public on how amazing this breed is. Whether you have a Bull Terrier, have had one previously, or are looking at getting a Bull Terrier its a great day out to see all the Bull Terriers in action. Come and join us for our first Bully walk for the year along the beautiful banks of the Mandurah foreshore! Meeting in the park near the Dome Cafe - we will take a leisurely walk along the water and back. 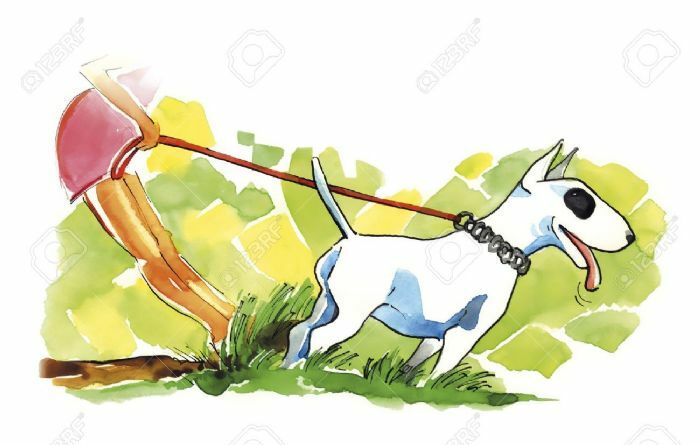 All dogs MUST remain on leads & under control, you must pick up after your dogs. We have been advised the Mandjar Markets will also be on at the same time so need to consider others.